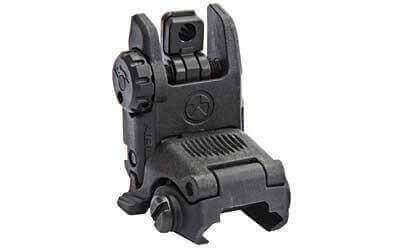 The MBUS (Magpul Back-Up Sight) is a low-cost, color injection molded, folding AR 15 back-up sight. This company is elite. My order came in faster than I thought. Mbus sights were snug but will fit with the tap of a hammer.